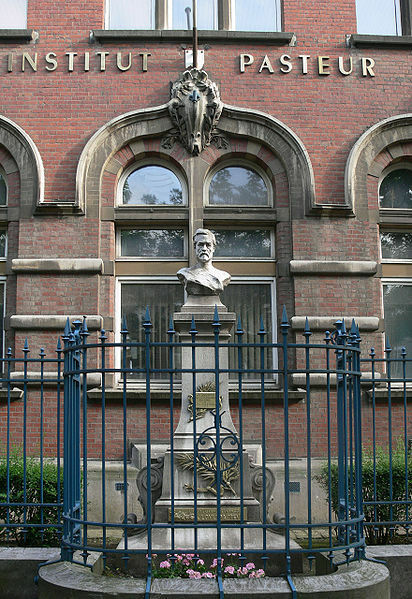 In 1854 Pasteur, then 32 years of age, was appointed Professor of Chemistry and Dean of the newly organized Faculté des Sciences in the city of Lille, the richest center of industrial activity in the north of France. When extolling the marvelous discoveries of modern science in his opening speech to the students on 7 December, the young Dean reminded them that "chance only favours the mind which is prepared." 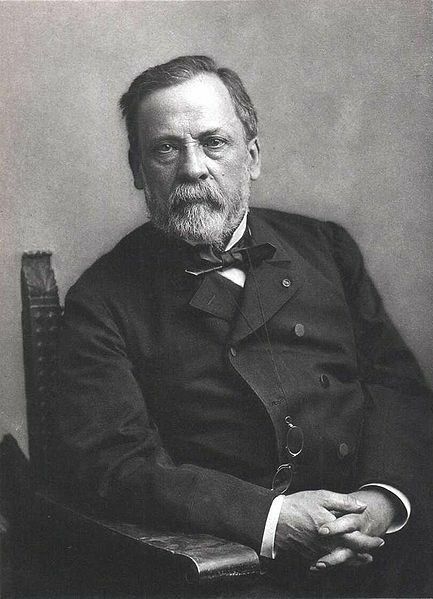 These words, that have echoed ever since through the halls of academe, are a key to Pasteur's own achievements. His experiments were always carefully planned and decisive, but it was his genius to make serendipitous observations of historic significance while solving practical problems - such as the problem brought to him by a certain Monsieur Bigo, the father of one of his students. His rise in the scientific and educational world was rapid. In 1848, at the age of 25, he was appointed professor of physics at Dijon and the following year professor of chemistry at Strasburg. His scientific achievements won for him election to the Legion of Honor in 1853 and in the following year lie was made Professor and Dean of the new Lille Faculty of Science. It was here that, he introduced laboratory work into the instruction of students as a supplement, to the lecture method. His advance continued and in 1857 he was appointed administrator of Ecole Normale and in December, 1862, just. before his fortieth birthday he was elected to the Academic des Sciences.